When you have kids, having an assortment of greeting cards around for all the friend birthday parties is great. 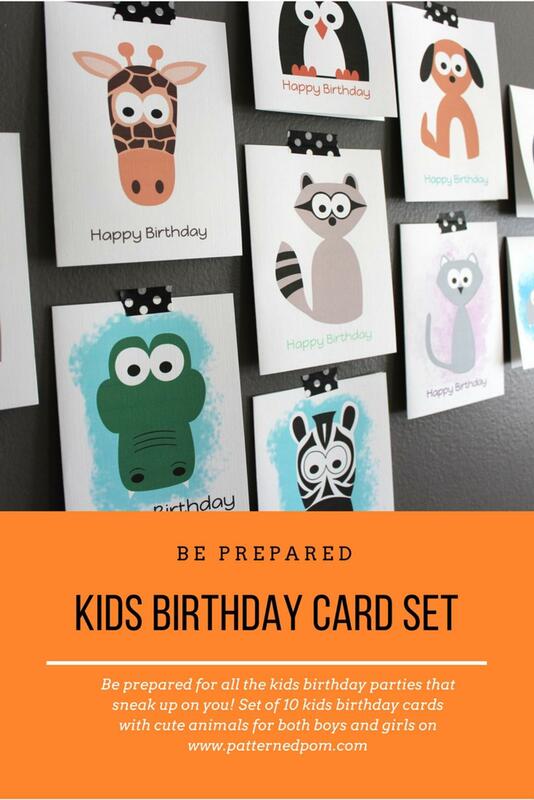 Each card in this Birthday Card Set has a different animal and the simple sentiment of "Happy Birthday". It is a great mix of cards for both boys and girls. The interior is blank so even the earliest of writers will have room to write names.